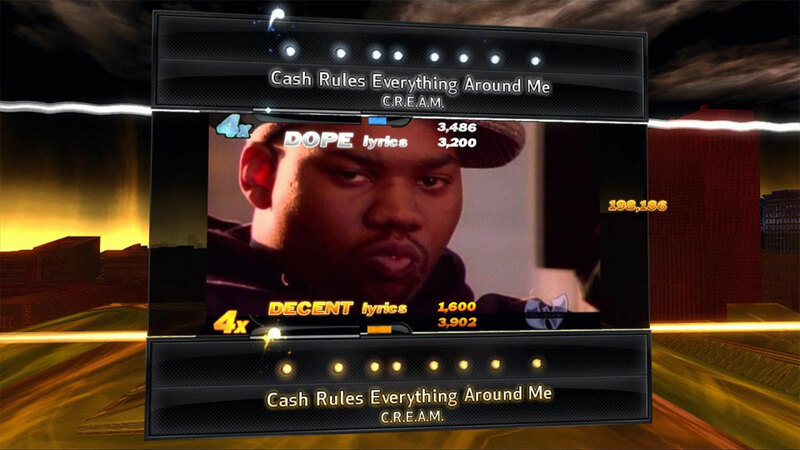 Remember Def Jam Rapstar? The SingStar for... rap? It had promise, but ultimately fizzled on the vine and died without making much of a splash. Now, making things worse, a record company is trying to squeeze the game's creators for millions. EMI is suing both 4mm Games and Terminal Reality, claiming that they used songs in the game they weren't entitled to. Sounds clear-cut, but it's actually far from it: while Rapstar obviously got clearance to use songs from labels like Def Jam, EMI says it owned small percentages of other tracks nominally owned by other labels. Examples include DJ Khaled's "I'm So Hood", which EMI claims 10 per cent ownership, MIMS' "This Is Why I'm Hot", a song with 16 writers which EMI claims 16 per cent ownership, and Lil Wayne's "Got Money", which EMI claims 30 per cent ownership. In total, EMI claim 54 tracks infringe on their rights, and they're after over $US8 million in total damages. Dude, seriously, stop it. No one cares.